Why is Express the only shipping option available to me? Standard shipping (both with or without tracking) is unfortunately only available on orders which total items weigh 2 kg or under. Anything over 2 kg can only be shipped via Express. 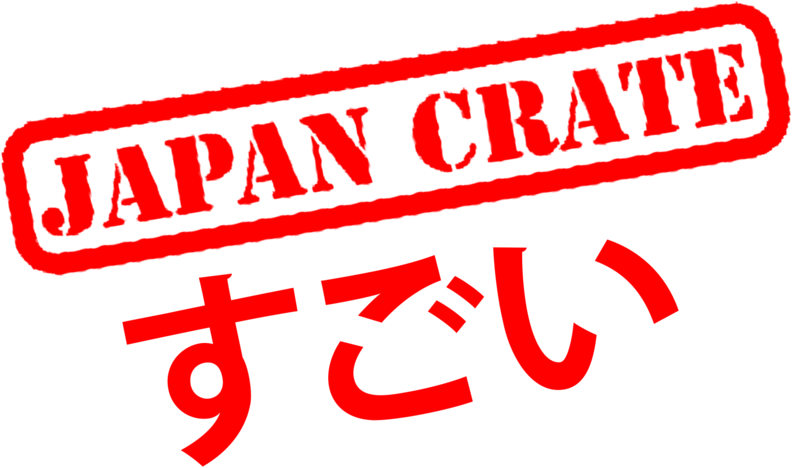 This regulation was set in place by Japan Post, which we use to ship our crates. Additionally, if you're placing an order from an address in South Korea, Express is the only shipping option available due to the country not accepting the method we use for Standard shipping.